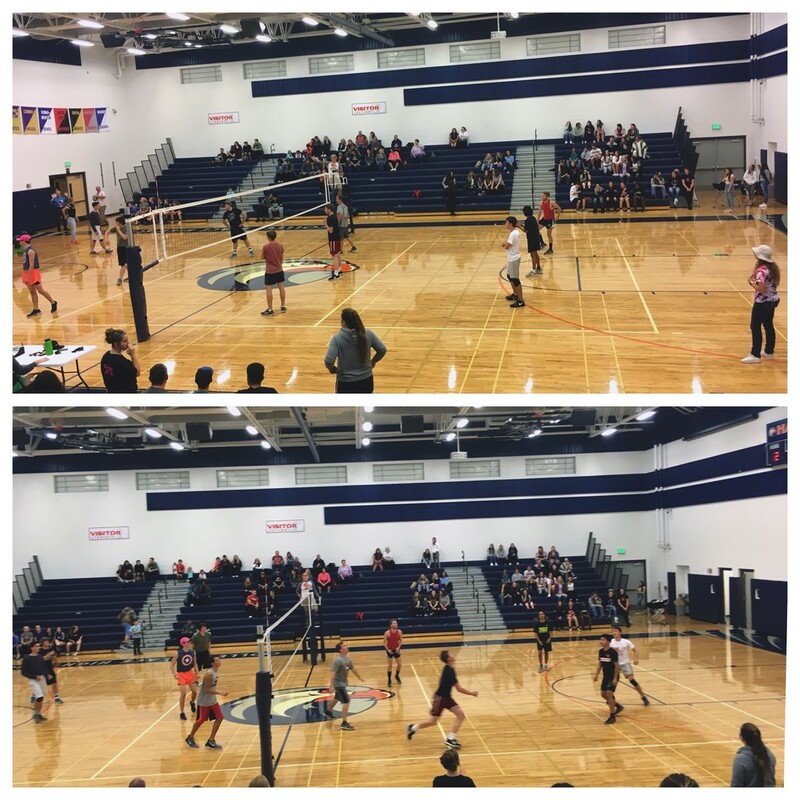 Yesterday night CPHS held the annual Buff Puff game at 6:30pm in the CPHS gym. The juniors went against the seniors in an intense game, with a score of juniors, 1 and seniors, 2. Our first graduating class of 2018 seniors took the win of the night.